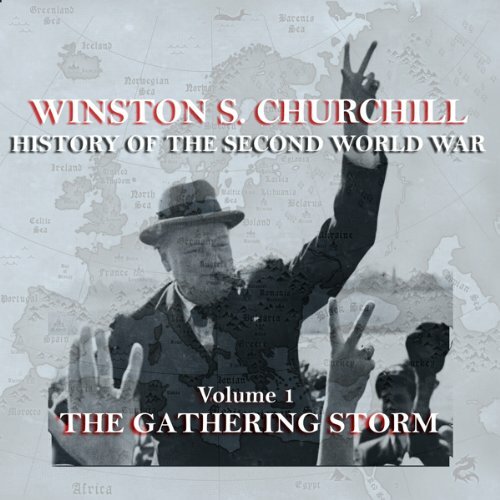 Showing results by author "Winston Churchill"
This volume of Churchill's history of World Ward 2 recounts the dramatic months as the war drew to a close - the normandy landings, the liberation of western Europe, the bombing of hiroshima and Nagaski, and the surrender of Germany and Japan. Who can forget the words "We shall fight on the beaches. We shall fight on the landing grounds. We shall fight in the fields, and in the streets, we shall fight in the hills. 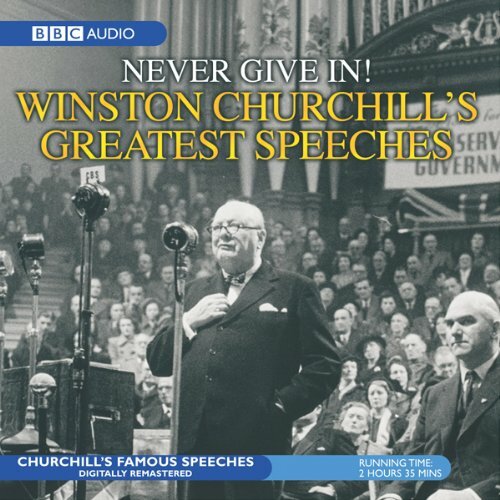 We shall never surrender!" 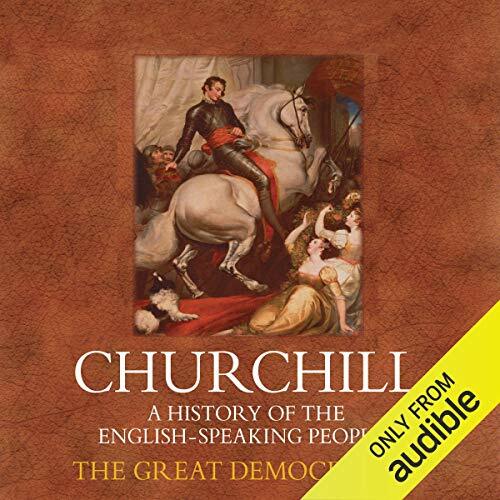 They were uttered in 1940 by one of the 20th century's greatest orators, Winston Churchill, eager to spur on his countrymen in their fight against Nazi Germany. 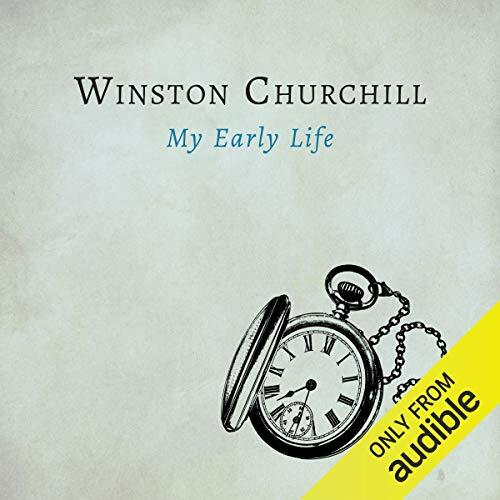 Now the great man's grandson has gathered Churchill's most memorable words, spanning more than half a century, in times of war and in times of peace. 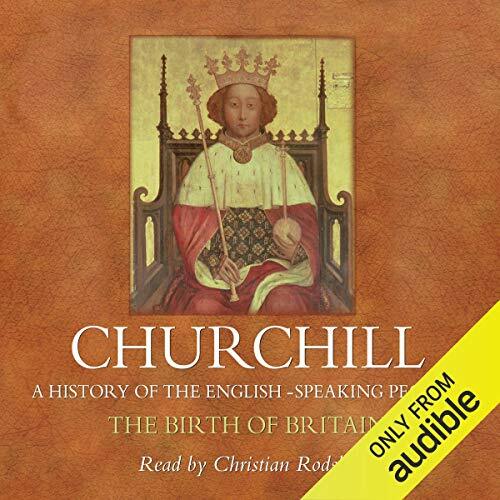 I can't recommend this recording highly enough! Between 1485 and 1688, England became a Protestant country under Henry VIII. 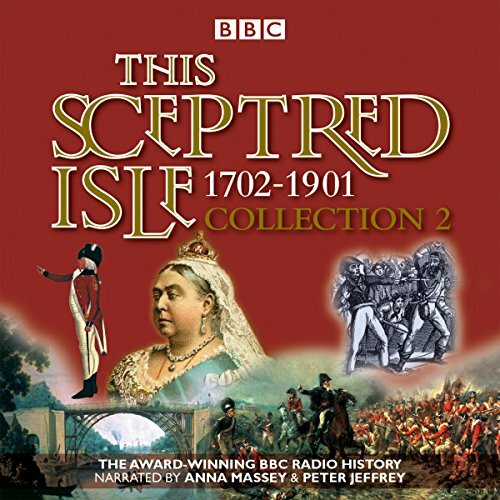 His daughter, Elizabeth I, battled for succession and supremacy at home, and the discovery of 'the round world' enabled a vast continent across the Atlantic to be explored. 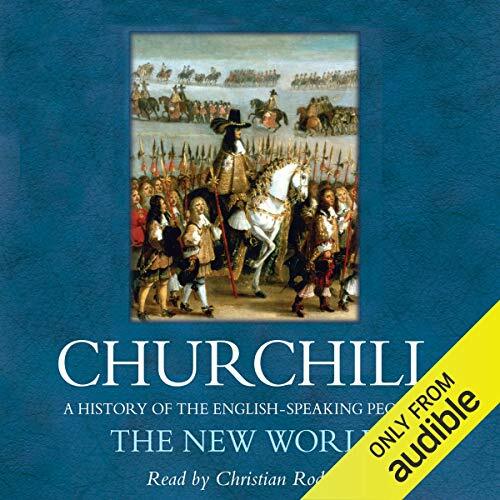 While this new era was spawning the beginnings of modern America, England was engaged in a bloody civil war and sustained a Republican experiment under the leadership of Oliver Cromwell. 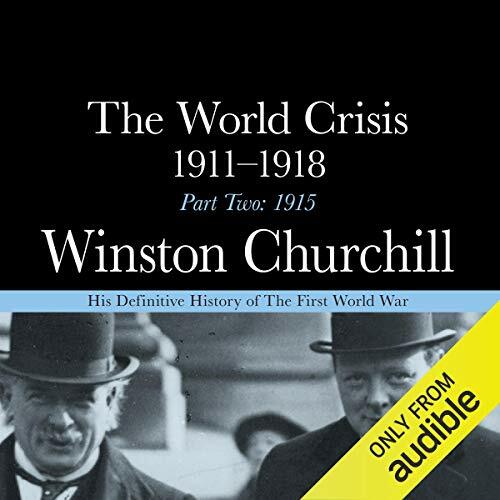 Winston Churchill's superlative account of the prelude to and events of the First World War is a defining work of twentieth-century history. 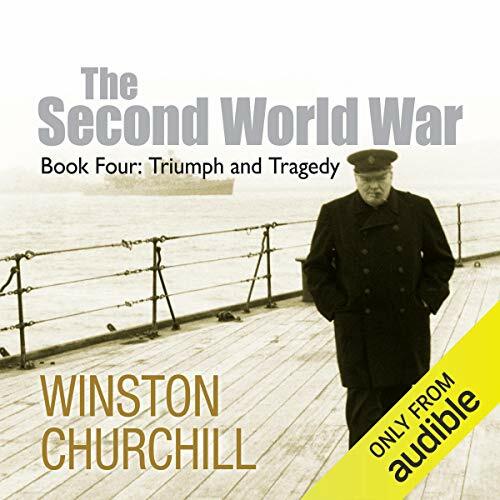 With dramatic narrative power Churchill reconstructs the action on the Western and Eastern Fronts, the wars at sea and in the air and the advent of tanks and U-boats. 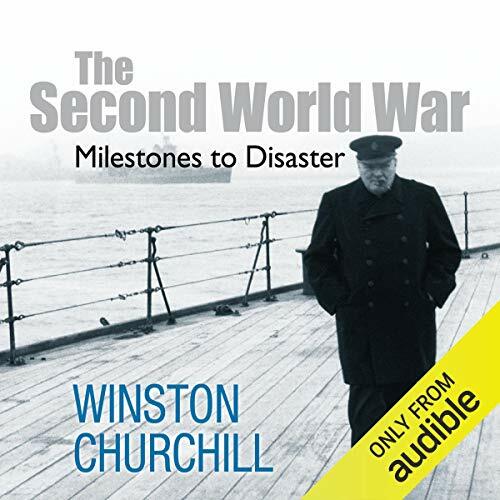 The third and final part of Churchill's magisterial book includes the chapters Verdun, Jutland: The Encounter, The Battle of the Somme, The Intervention of the United States, Britain Conquers the U-boats, The Climax and Victory. 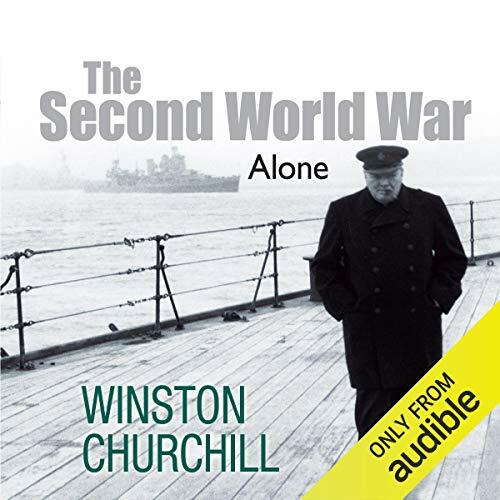 Winston Churchill steered Britain through its darkest hours during World War II. 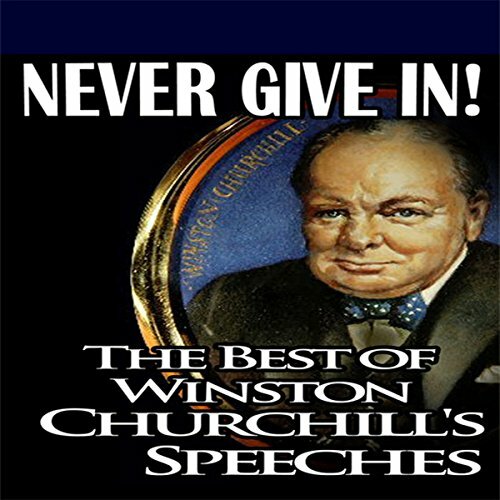 He was one of the 20th century's greatest orators, and the speeches that he painstakingly composed, rehearsed, and delivered inspired courage in an entire nation. 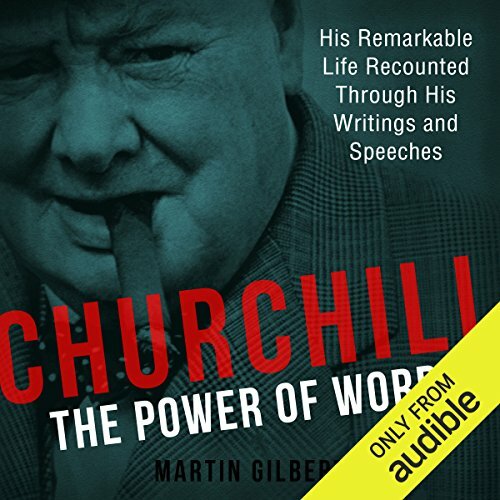 Churchill's output was prolific; his complete speeches alone contain over 5 million words. 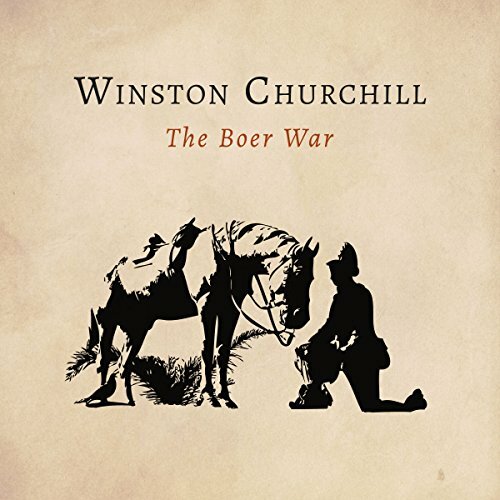 As a young, ambitious soldier, Winston Churchill managed to get himself posted to the 21st Lancers in 1899 as a war correspondent for the Morning Post - and joined them in fighting the rebel Boer settlers in South Africa. In this conflict, rebel forces in the Transvaal and Orange Free State had proclaimed their own statehood, calling it the Boer Republic. 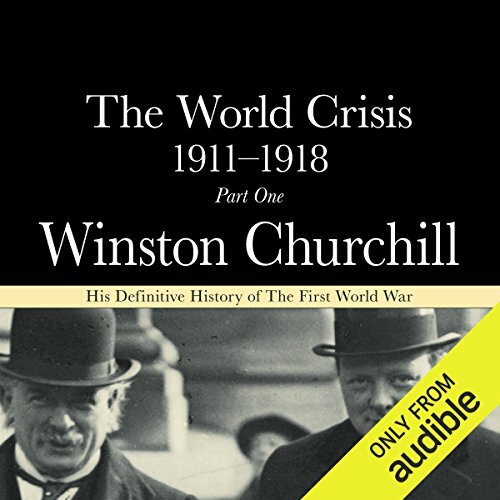 Winston Churchill's superlative account of the prelude to and events of the First World War is a defining work of 20th-century history. With dramatic narrative power Churchill reconstructs the action on the Western and Eastern Fronts, the wars at sea and in the air and the advent of tanks and U-boats. 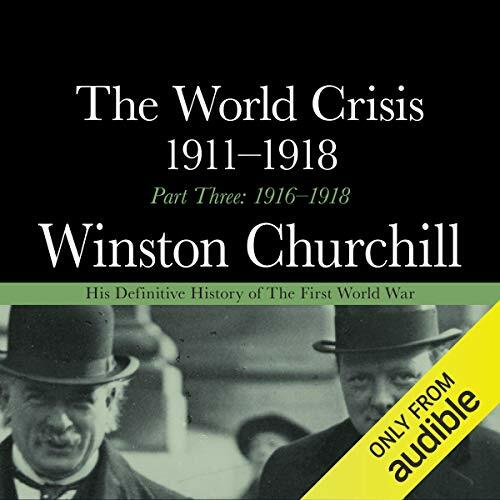 Rich with personal insights, this second part of Churchill's magisterial book covers the year 1915. 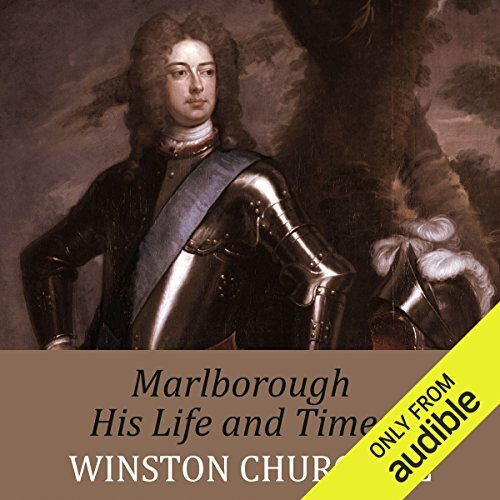 As Under Secretary of State for the Colonies in 1907, Winston S. Churchill toured Britain's territories in East Africa. 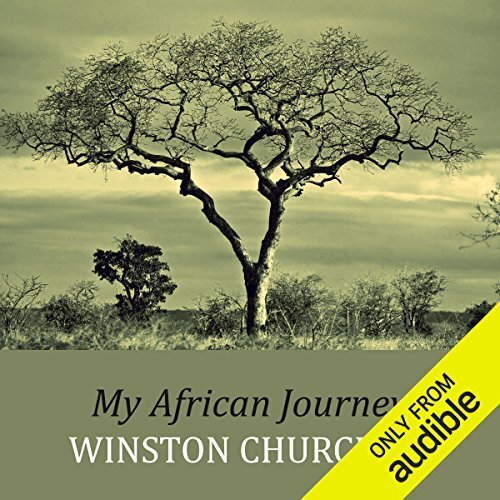 My African Journey, first published in 1908, documents his travels and the people he met; he waxes lyrical on the natural beauty of Uganda and goes on to explore Egypt and Sudan via the White Nile. 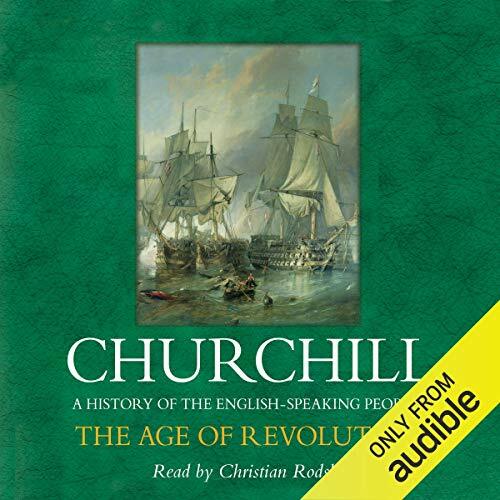 More than a travelogue however, Churchill, now in his 30s, turns his attention towards issues of government and development, suggesting that the best way to tap the latent wealth of East Africa was the development of the railway system.